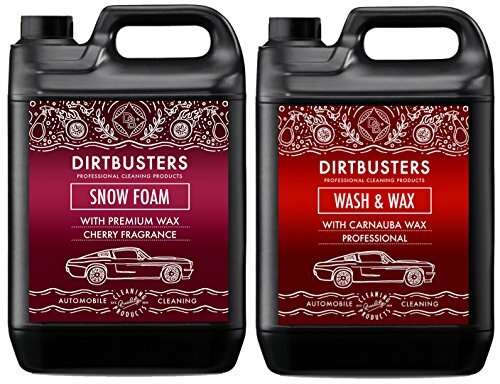 Dirtbusters Car Candy snow foam 5 litres . Uses the easiest ingredients which encapsulate and emulsify deposits to clean and leave a gorgeous gloss lustre. Unbelievable cherry candy fragrance Non caustic. Car candy is a premium snow foam containing a finishing gloss remedy. 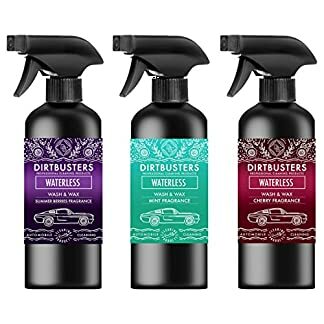 Car candy is a powerful cleaner but comprises no caustic or harmful chemicals and will easily clean and leave a premium gloss finish. Instructions to be used:- For use with snow foam lance attachment. Spray on to the vehicle and leave for 5 minutes. 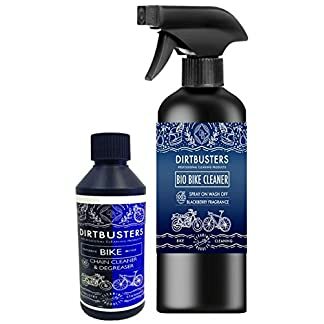 Agitate if needed with car brush and rinse clean with fresh water. 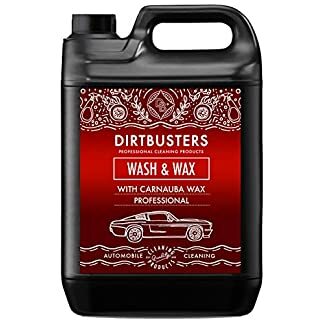 Dirtbusters wash and wax with carnauba for a really perfect streak free shine.